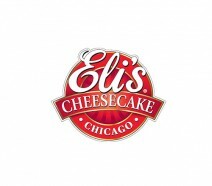 It all started when Eli Schulman decided to create a great dessert for his Chicago restaurant – Eli’s ‘The Place for Steak’. 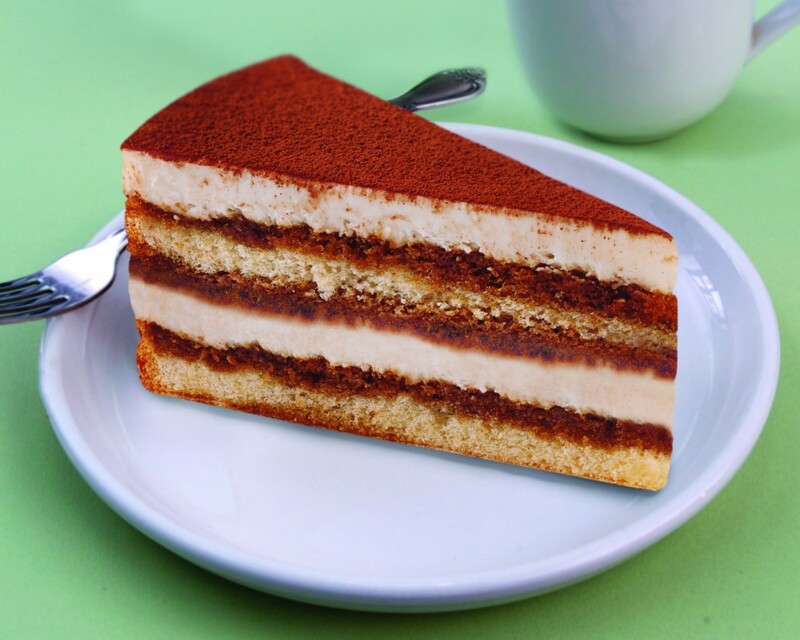 He developed a cheesecake so rich and creamy his customers proclaimed it Chicago’s finest. 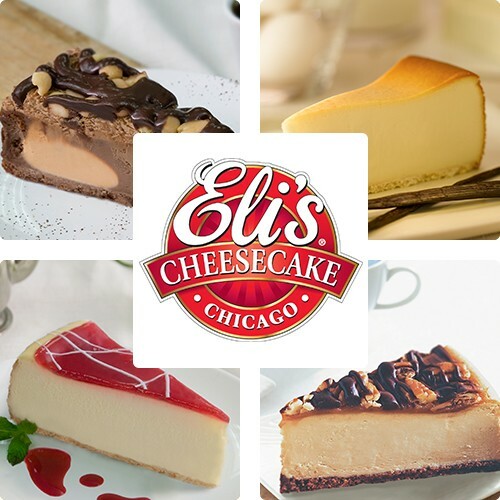 From Eli’s crisp cookie crust base to the highest quality 100% all natural ingredients, every Eli’s Cheesecake is hand-made by people who care. 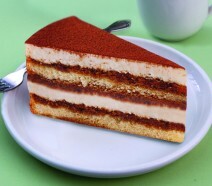 From the original plain cheesecake to the most indulgent carrot cake, quality is the hallmark of every Eli’s dessert!